Orinda, CA – California already has a strict, no handheld device law on the books and yet texting and driving accidents continue to rise. “Has text messaging made our lives suddenly so important that nothing can wait?” asks attorney Nick Mastranglo. 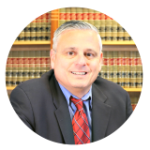 Recently Mr. Mastrangelo represented the family of a man who was run over while changing a tire. The driver who hit him was texting. Nearly 23% of all accidents are proven to involve the unlawful use of a cellular device. With text to speech and other software ads, it isn’t always easy to prove if the person was talking or texting. In California it doesn’t matter. Any use of a cellular device by a driver must be hands free. Even then it may not be as safe as you think. Tests show that texting increases the risk of an accident by 23 times! In Belgium people were tested to see if they could pass a drivers test while texting and driving. The video on YouTube shows the reality of texting and driving. Many other studies show that reaction times while reading a text are equal to drinking four beers or more. While the driver was found liable, the court found that the sender was not. However, in its opinion, the court said that a text sender might be held responsible if the person knowingly distracted the driver by sending a text he or she knew would be read immediately. 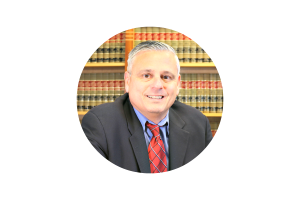 Nick Mastrangelo is a personal injury attorney with the Mastrangelo Law Offices. 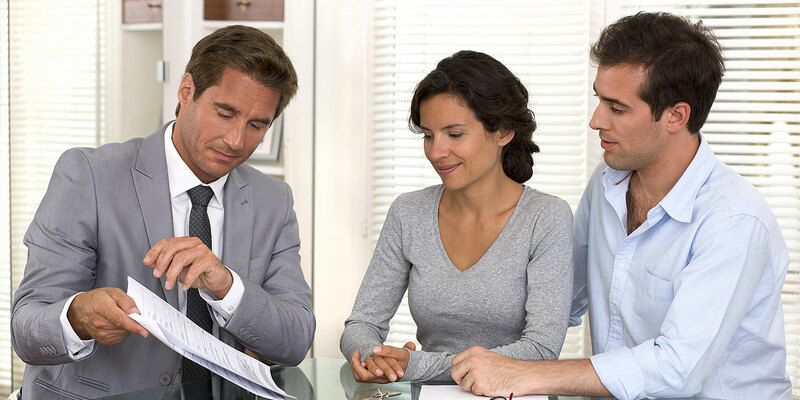 Call me for a free Consultation if you have been injured in an accident or you have lost a loved one in an accident.